Hamid is a PhD student in Bioinformatics at Georgia Institute of Technology. 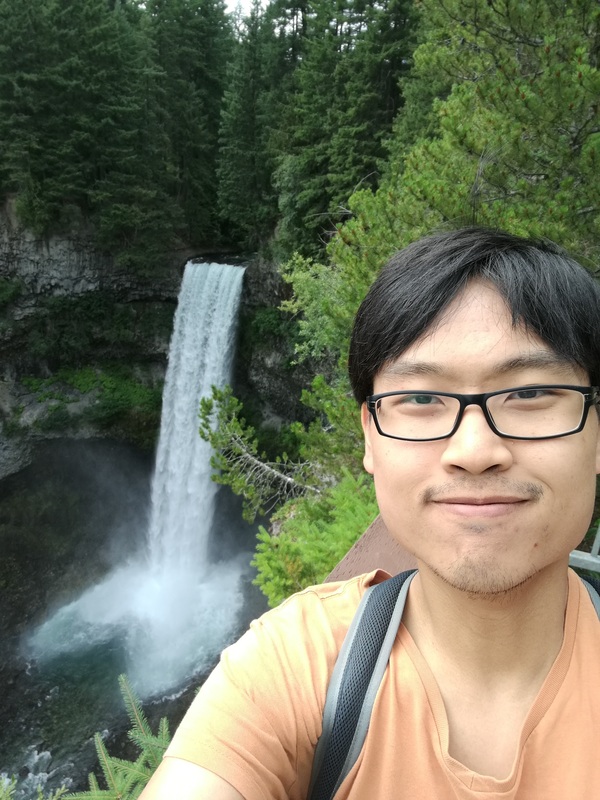 His research interests include applications of Algorithms and Machine Learning (in particular graphical models and discriminative techniques) to open problem in Biology domain. He is also interested in integer programming which is about optimization in combinatorial spaces. Ryan joined the lab in 2013 after graduating from Georgia Tech with a B.S. in Biomedical Engineering. His research areas include health informatics and biomedical image processing. 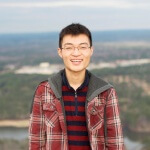 Li Qu is currently a Ph.D. student in the Joint Department of Biomedical Engineering at Peking University, Georgia Tech and Emory University. Her interests lie in bioinformatics. Her primary research interests include DNA Structural Variation detection and analysis. Ying Sha earned her bachelor’s degree in biology from Peking University and her master’s degree in bioinformatics from Georgia Tech. Currently working on her doctoral degree in bioinformatics at Georgia Tech, she is conducting research pertaining to temporal data mining using intensive care unit (ICU) data. Find more details in my homepage. 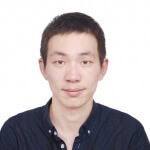 Li’s primary research interests focus on RNA-seq data analysis. He applies the state-of-the-art tools to extract gene expression features from RNA-seq data, including differentially expressed genes (DEG), single-nucleotide polymorphism (SNP), alternative splicing and gene fusion. He also compares and integrates different RNA-seq analysis tools and pipelines to improve the quality and reliability of RNA-seq. Janani’s primary research interests include health informatics. Her Ph.D. work focusses on data quality, time series data analysis and multi-modal integration of electronic health record data (particular emphasis on graphical models and deep-learning). Her other research projects include mhealth tools and applications for sickle cell disease, traumatic brain injury and ontology data mining. 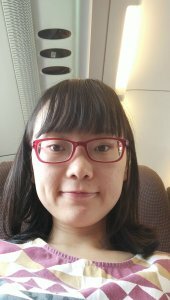 Before joining Georgia Tech, I graduated with a bachelor degree in Engineering from Department of Automation, Tsinghua University, Beijing, China. My research interests lie in machine learning methods and their applications in healthcare informatics and medical imaging analysis. My project is on developing machine learning algorithms for extracting epilepsy patients at risk of death from very large datasets of electronic medical records and medical claims data. This is to assist the efforts of pharma company, UCB, in developing novel epilepsy treatments. I have past industry experience in developing deep learning for object detection and image segmentation. I am investigating methods for increasing interpretability with biomedical data. I am working on applying deep learning techniques on medical image processing and data-driven health informatics. For medical imaging, my research interest is weakly-supervised learning on whole-slide images. For health informatics, I prefer to topic on exploring the causal inference between diagnosis codes and non-diagnosis information (such as demographic, healthcare plan and payment) on the mortality consideration. Mohammed is an undergraduate student who is double majoring in BME and CS. He is currently researching on predicting sepsis before onset and is interested in subjects in both CS and BME (i.e. scalability of technology, bioinformatics, clinical informatics, machine learning). James received his B.S. from Chung Cheng University, Taiwan, in 2005, and M.S. and Ph.D. in electrical and computer engineering from the Georgia Institute of Technology in 2009 and 2015, respectively. He actively involves projects collaborating with clinical and research institutes from metro-Atlanta areas, including Children’s Healthcare of Atlanta, Georgia State University, Morehouse School of Medicine, Emory Hospital, and Shepherd Center. He has developed tools and published over 20 papers in a variety of healthcare research areas, including computer-based decision support in intensive care units and predictive health, predicting adverse events in pediatric psychological disorder, developing assistive technology for spinal cord injury, and self reporting and monitoring for adolescents with asthma and sickle cell disease. Chanchala D. Kaddi received the B.S. in Biomedical Engineering and the M.S. in Electrical and Computer Engineering from Georgia Institute of Technology in 2008 and 2014, respectively. She is currently a Ph.D. student in Bioengineering at Georgia Institute of Technology. She is a National Science Foundation Graduate Research Fellow and a P.E.O. Scholar. In Bio-MIBLAB she works on data mining, machine learning, and dynamic system modeling for cancer research. Wenying holds a Bachelor’s degree in Computer Science and Economics from Amherst College. Prior to Georgia Tech, she worked two years as an analyst at National Economic Research Associates (NERA). Her research involves applying data analytics and predictive modeling on patient-level data. I have been working in this lab on analyzing pan-cancer proteomic expression data. By analyzing multiple cancers in relation to each other, I hope to identify common proteins across cancers, and to use these proteins in building a prediction model to identify new patients as having early or late stage cancer. I am working in this lab in the Petit Scholars program under Chanchala Kaddi and Ryan Hoffman. 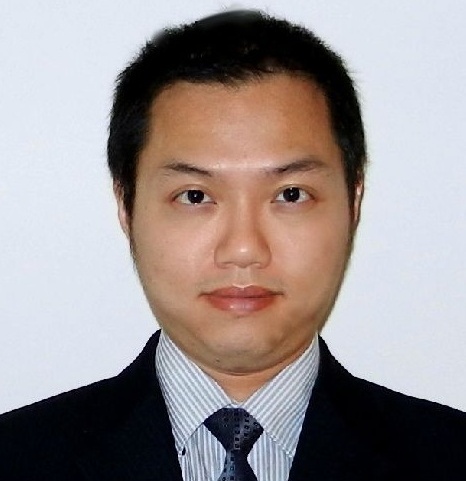 Po-Yen Wu earned his Ph.D. degree in electrical and computer engineering from the Georgia Institute of Technology and his B.S. degree in electrical engineering from National Taiwan University in Taiwan. His research interests include (1) designing novel methodologies to improve the data analysis pipeline for RNA-sequencing data, (2) exploring data-mining techniques for extracting meaningful patterns in electronic health records, and (3) integrating information from RNA-sequencing data and electronic health records to improve the prediction performance of clinical endpoints. Cheng Yang received his B.S. at Peking University. 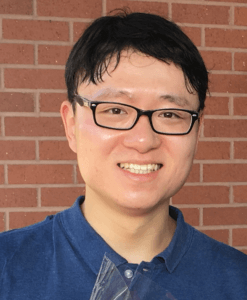 He is currently a Ph.D. candidate in the Joint Department of Biomedical Engineering at Peking University, Georgia Tech and Emory University. His interests lie in bioinformatics.